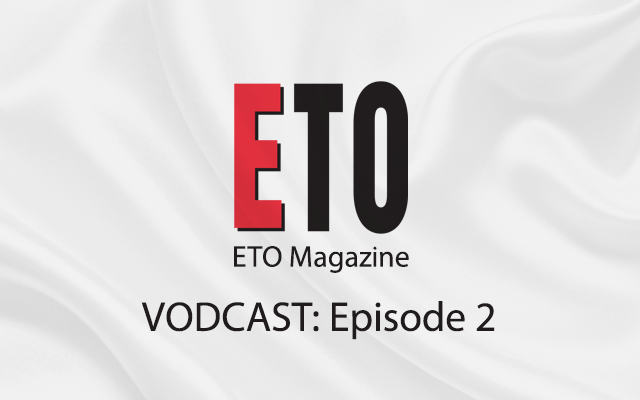 The second episode of the ETO Vodcast, featuring Lee and Kirsty, is now online to view on the ETO Magazine YouTube channel, which you can find and subscribe to here. 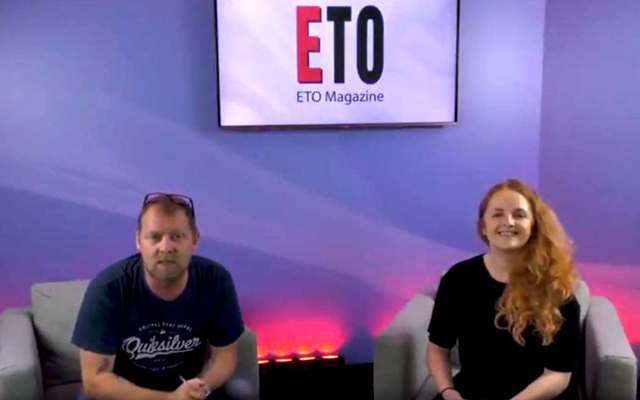 This episode features some of what you can expect to see within the pages of the upcoming 15th anniversary July 2018 issue of ETO, we learn more about the Summer Notworking Event, incorporating the 2018 ETO Awards Broadcast from the top of Blackpool Tower, and there’s a little more information on the group outing planned at Blackpool Pleasure Beach on the following day, provided all attendees are in a fit state after celebrating of course. 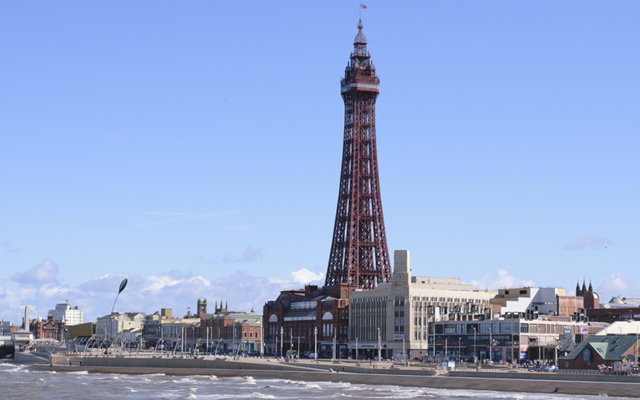 For all the information on the event, please click here. 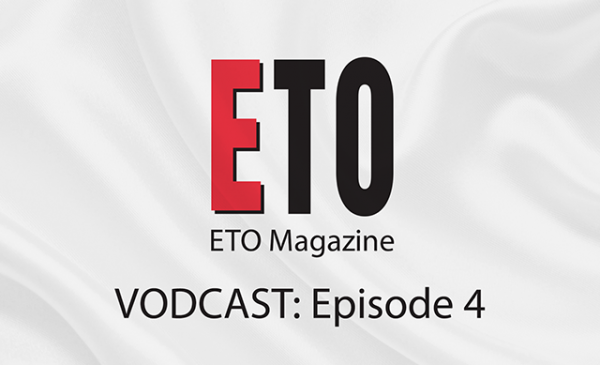 Tickets cost £25 plus VAT per person, you can obtain tickets by calling 01767 60104 or by emailing party@erotictradeonly.com, but we do stress that there aren’t many left by this point. 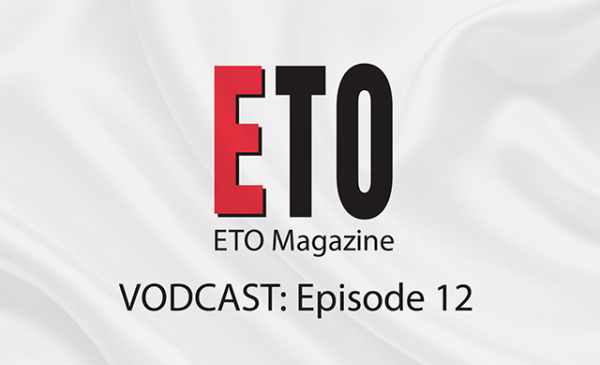 Episode two finishes off with a quick round up of the latest industry news, and a date is set for episode three. You can find the episode directly here.